All the things I've never said...: Dedicated to all 2 A.M. lovers. They form only when I care. 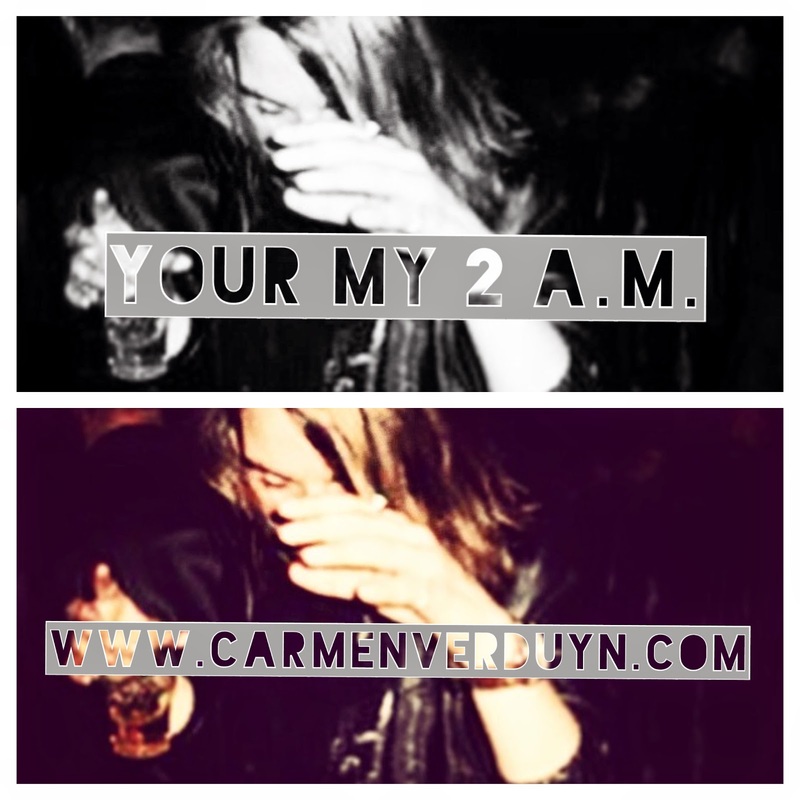 Your my 2 A.M. - Carmen Verduyn.